HNHH Premiere! TYus is at his most charismatic on "Pleasure." We’re happy to premiere a new song from Portland crooner TYus, who has been steadily refining his sound and body of work. 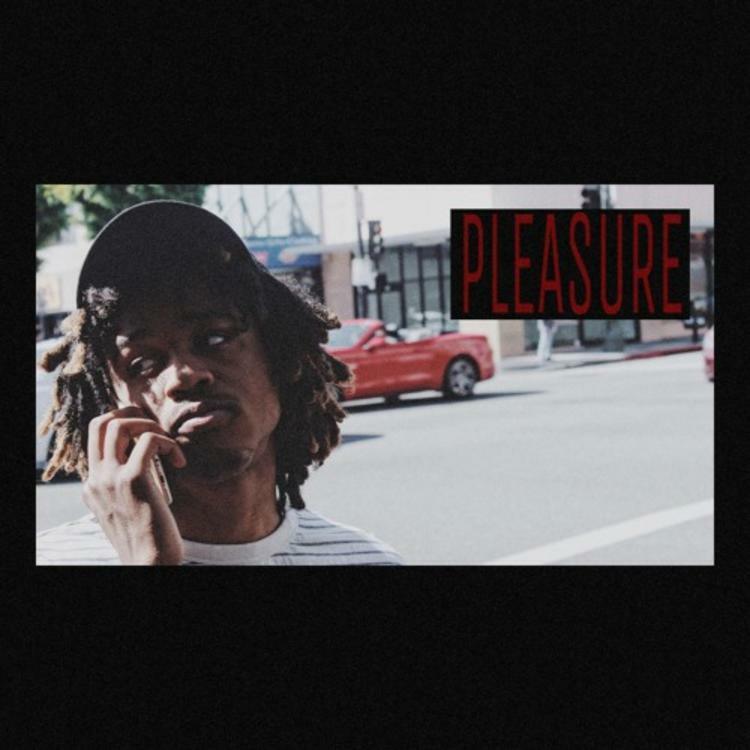 “Pleasure” is a smooth joint that TYus self-produced in conjunction with VNSN. On “Pleasure,” TYus sings to a girl about just chilling out and having a smoke session. It’s a simple message, but TYus delivers it with charisma. Bass hums in the background, while snares snap at a slow rate along with wavy electronic samples. The beat perfectly matches the atmosphere the lyrics convey. TYus' last solo release was the video for his track "I Know."